Tuesday 29th November at Coachwerks, 19a Hollingdean Terrace, Brighton. This FREE talk will start at 7pm. Brighton and Hove house prices are nearly 5 times more expensive in 2015 than in 1995 (from £50,000 to £295,000 on average) and it has the highest share of privately renting households (32.5%) of any town and city in England and Wales,according to the Office for National Statistics. Rip-off rents and letting fees, damp housing, overcrowding and evictions are all too common. * Andrea Jones, as project manager, is currently helping set up Bunker, a housing co-op for low-income families. She is involved with the network of Co-operative Housing in Brighton & Hove (CHIBAH). * A member of Skylark, a housing co-op for young people. * Helen Russell helped expand Two Piers, the largest and longest-running housing co-op in Brighton & Hove. Helen has clocked up 33 years of co-op living, warts and all. She is the Secretary of CHIBAH, the Chair of the Brighton & Hove Community Land Trust Steering Group, and initiated the rebirth of the Confederation of Co-operative Housing in 1991. 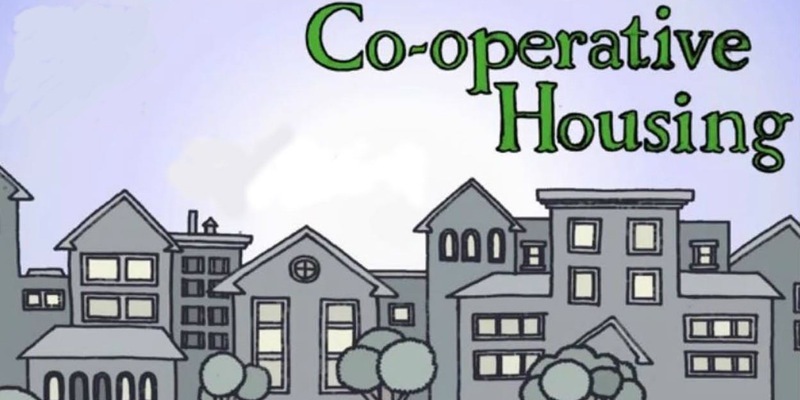 There will be time for both an introduction to housing co-ops as well as more in-depth advice on how to set them up. Space will be given for questions and networking. A tour of Two Piers Housing Co-op will also be given at the end of the talk and refreshments will be provided. If you’re sick of paying for the holidays of the 2% of the adult population who are landlords, or just want more affordable and secure housing, come along to this talk!